It was a great initial effort of a logo for the project when it was created 9 years ago. However we have discussed in the community to come up with a new logo. We got in touch with some designers from opensourcedesign whom does volunteer work, and they have come up with a first design of a logo. 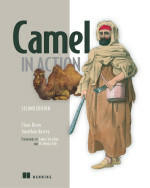 They work is posted at github where we encourage Camel users to participate and share your thoughts. We are an open community and very much want to hear and see your ideas for a new logo. 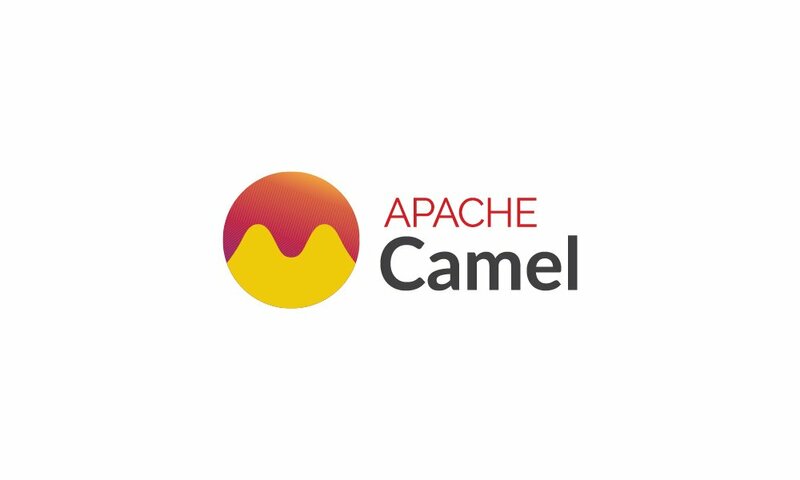 The logo is also discussed at the Apache Camel @dev mailing list where you also can participate. What i am seeing is just perfekt.